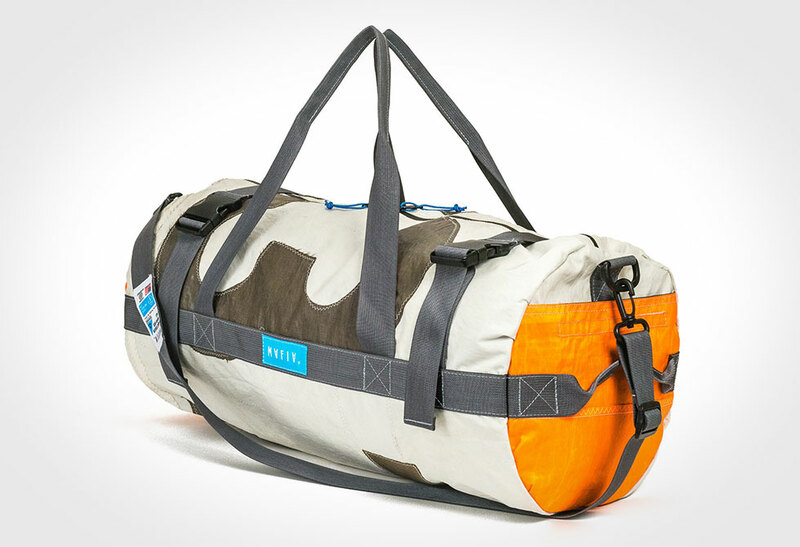 Put your gear on a weight-loss program with the Dyneema Duffle Bag. 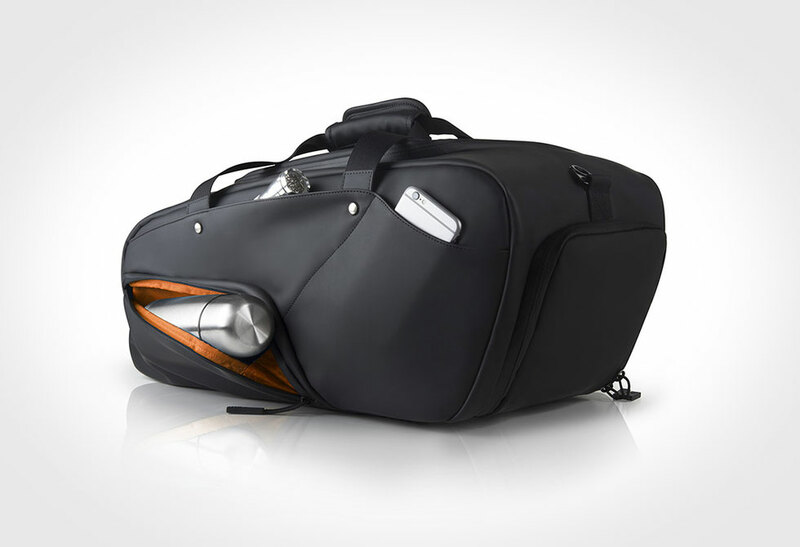 When every ounce counts, the last thing you need is to tip the scales with an overbuilt, heavy duffle bag. 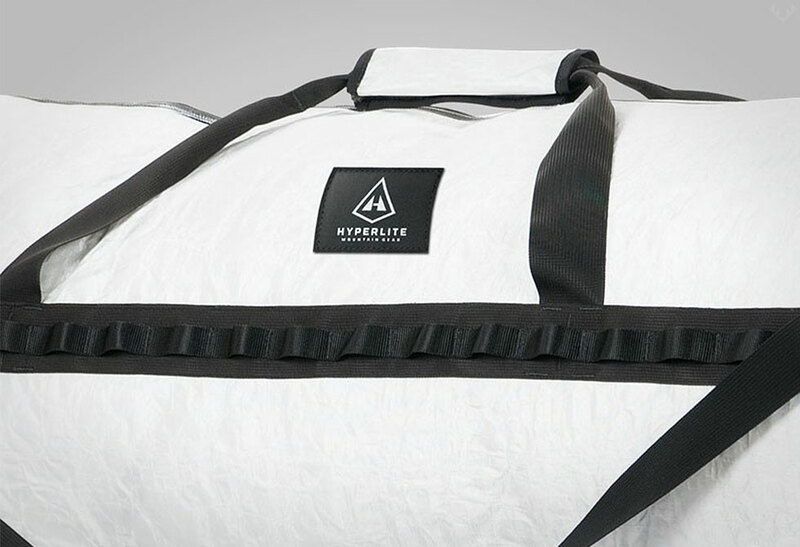 Out of necessity of finding an expedition-style duffle that was ultralight and ultra-durable, Hyperlite decided to construct their own and prove it can be done. 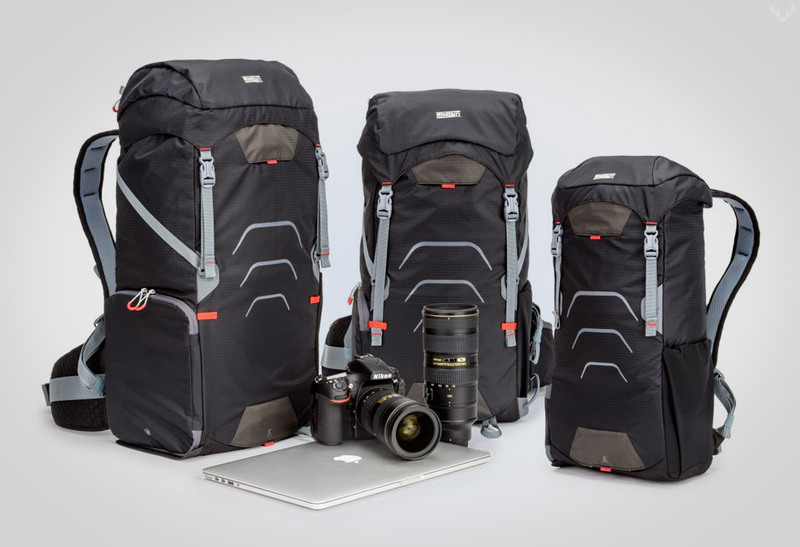 Crafted from Dyneema composite material, this 140L bag is nearly indestructible so you won’t have to worry if it gets put to extremes during your crazy adventures. 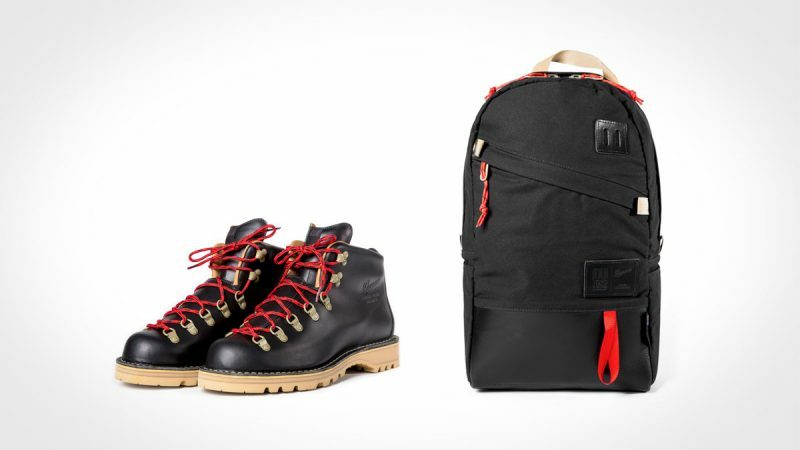 It’s designed for mountain guides so it’s slightly longer and a bit narrower than a standard duffle. 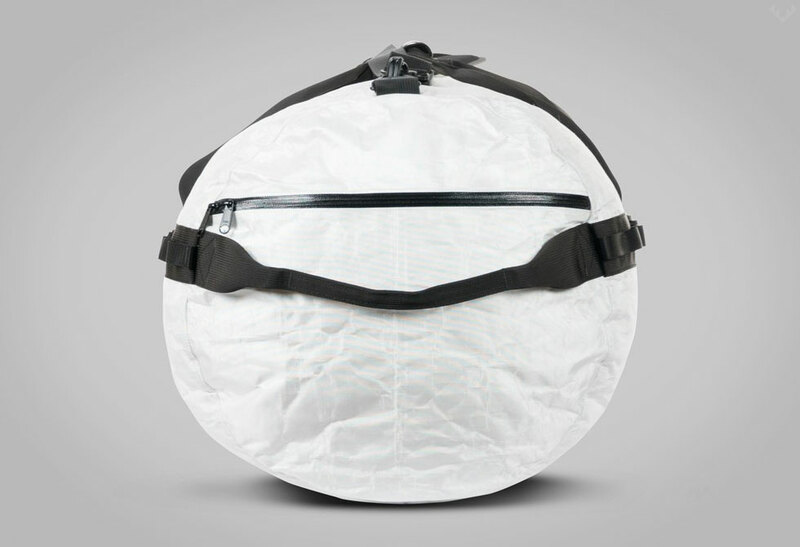 It weighs just over two and a half pounds and features a rigid closed cell foam padded bottom, internal compression straps, waterproof zippers, external zip pockets, removable handle and shoulder straps and two full length daisy chains. 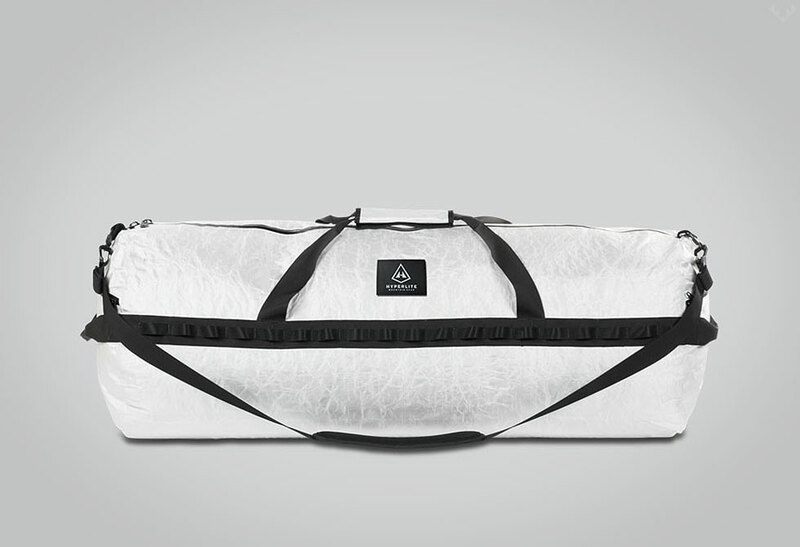 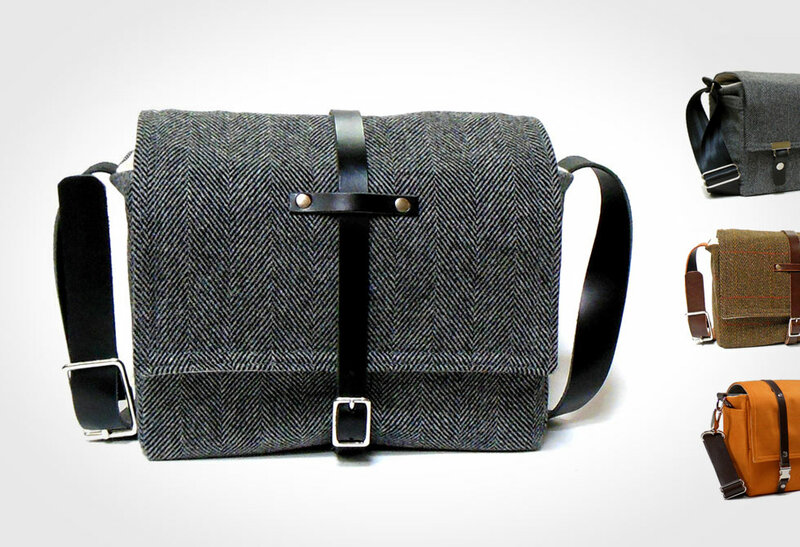 We would love to see this Dyneema bag in black, but unfortunately it’s only available in white. 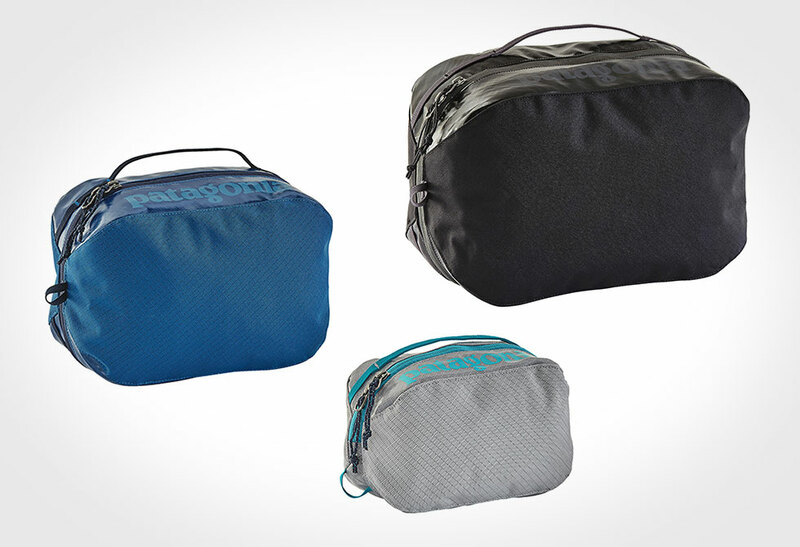 Get yours directly from Hyperlite Mountain Gear.